After a long career in biotechnology, David stepped off the beaten path to start his own distillery. His career in biotech and pharmaceuticals spanned 20 years, where he contributed to many milestones of drug research and development. David received his Ph.D. from the James Graham Brown Cancer Center, University of Louisville School of Medicine. He was a Research Fellow and Associate Professor at the University of California, San Diego School of Medicine and his research interests have been focused in the development of novel therapeutics and developing technologies that can improve the process of patient diagnosis, treatment, and overall care. David's extensive experience with chemistry, technology and medicine has given him a unique perspective on the distillation process. His insights have resulted in some of the industry's most important breakthroughs, including the accelerated aging of spirits, intense grain smoking and all-natural flavor infusion. 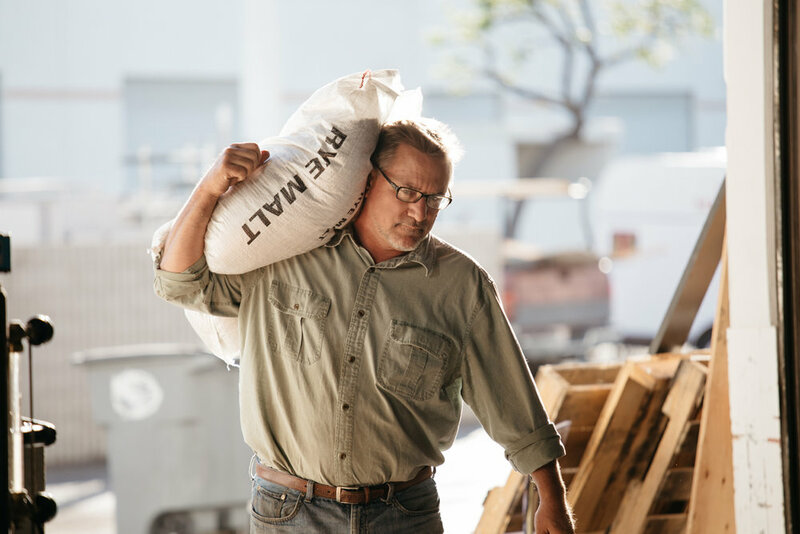 David's lab is located inside our Oxnard, California distillery where everyday he brings the spirit of innovation and exploration to the field of craft spirits.